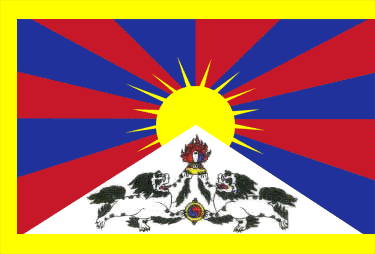 The year has flown by and we’ve finally updated our Winter 2016 reading list to include 12 more titles covering the span of the entire Tibetan Buddhist world. 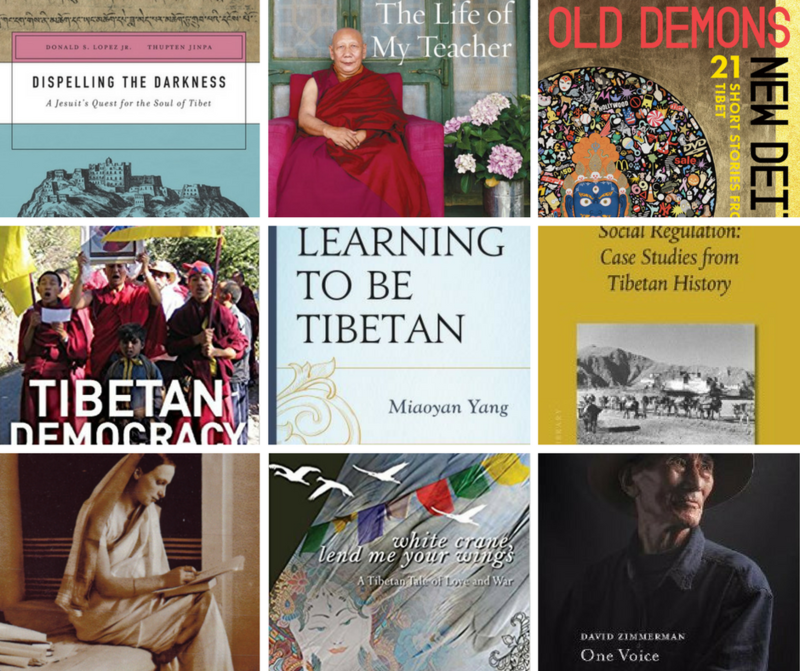 This reading list is particularly diverse ranging from scholarly publications to biographies “The Revolutionary Life of Freda Bedi” and “The Life of My Teacher: A Biography of Ling Rinpoche” to coffee table photography book “One Voice”. There are now only a few months left till our Winter Reading list comes out so if we’ve missed anything out or if you have a particular recommendation please feel free to get in touch with us! You’re also welcome as always to write your own short reviews in the comments. Click through each of the above links to see short descriptions of the books.